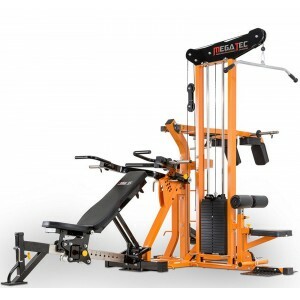 Wide variety of optional attachments, including dip handles, chin up bar, crunch attachment, preacher curl, leg exention/curl, hyperextension, cable tower, spotting stands and wheel kit (all sold separately). 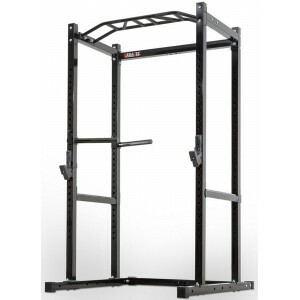 perform on a quality power rack at home? Replaces 9 pairs of dumbbells! Cool Home Gyms Garage, Shed & Spare Room Inspiration! 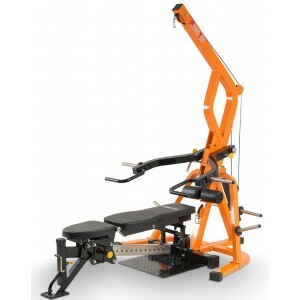 Commercial & Home Gym Equipment. Made for Muscle. Built To Last. 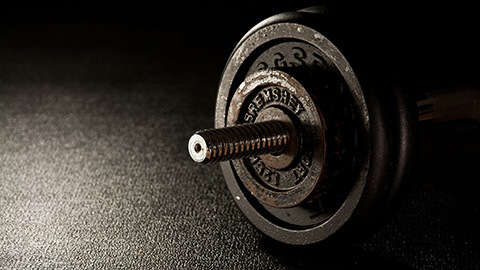 Whether it's basic weight training equipment you're after, an entire home gym, or you just need to upgrade your commercial fitness equipment, Sam's Fitness only supply the highest quality fitness and gym equipment and have a product to suit your needs. If you're just starting out, we'll help you through the maze of technical terms and choose out the gear that's right for you. And if you already know what you want, let us compliment your existing setup with the best quality products, unparalleled service, fast delivery and great prices. Resistance bands, cable attachments, straps, wraps, hooks, foam rollers. 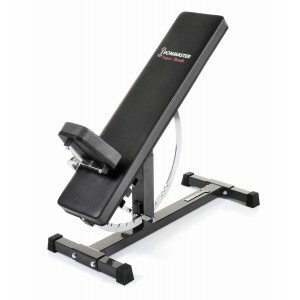 Have a look at the gym equipment we're featuring this month! We're Australia's leading gym and fitness equipment distributor. 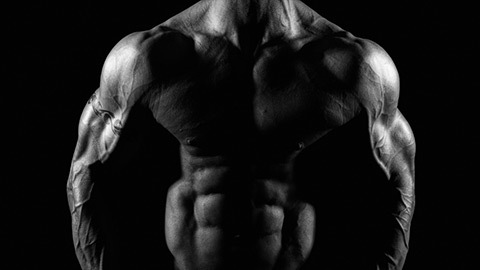 As the leading Australian distributor for powerhouse US and European brands such as Barbarian Line, Ironmaster, Megatec, Powertec, Spud Inc, ATX and more, our reputation is second to none. We're often asked why we don't stock other popular brands and the answer is simple - because we're dedicated to selling you the best, so there's no point dealing with the rest. We're also continually striving to deliver the highest levels of customer service, as we think it makes a difference to speak with patient, friendly staff, all of whom are highly knowledgable about the product as well as it's end-use. Our fitness experts will deliver the right advice, with a no-nonsense approach so you can make the right decision for your own unique situation. Weight training equipment that's only just arrived! We focus on quality, and the right gear for your needs. Over the last 10 years, Sam's Fitness has helped thousands of weight trainers, body builders, personal trainers, gyms and fitness clubs choose the right gym equipment for their needs. Whether you're fitting out a home gym, or setting up in a commercial environment, our commitment to quality means we only supply products that meet the strictest guidelines for safety and reliability. So unlike many fitness equipment retailers, we don't stock a huge range of sub-standard equipment, we only focus on quality products that are the best in their class, which means you're guaranteed to get the best bang for your buck no matter what you choose. Our focus on supplying only the highest quality equipment, and our extensive experience with qualified staff give you the best chance of making the right decision. We also supply light and heavy duty commercial gym equipment to personal trainers, gyms and clubs, so our warehouse is almost always fully stocked. Why not come visit our warehouse and see the showroom to see how we can help you? Alternatively, check out the Sam's Fitness catalogue online and get your dream gym setup delivered direct to your home! I have a few items from Sam's and I am super happy. 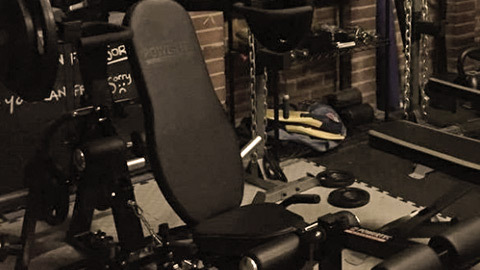 I have a small personal training studio (double garage size) and th..
We purchased our home gym in late Feb (the megatec multiplex multi gym) from Matt and Sam and have to say it is one of t.. 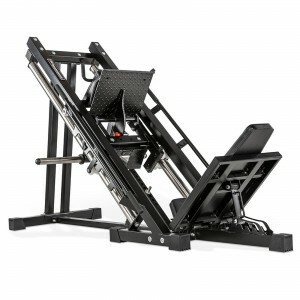 I have been purchasing Ironmaster equipment from Matt and Sam for close to 10 years. Their product knowledge is exceptio.. 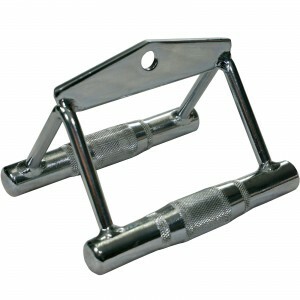 Purchased the Ironmaster Quick Lock Dumbbell System from Sam, who offered excellent advice on what to purchase for my ho.. I have two Megatec products from Sam's (the leg sled and the lat pulldown), in addition to multiple specialty bars and S..
Amazing service and great products. 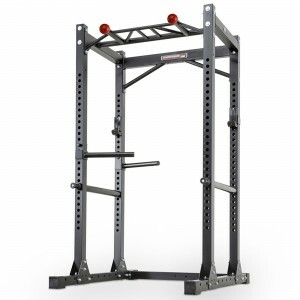 I got the Barbarian Power Rack, I was going to go for a Rogue power rack but I am gl..
Matt was extremely friendly and helpful both over the phone & in person. He offered quality advice & showed pride and co.. I don't very often leave customer reviews, but I felt I needed to make an exception in this case. I just bought the P..
All their equipment is high quality. Mainly I was being served by Francis who was very helpful as were all the other sta..
Hey Francis & Matt, Just wanted to let you know that the items have arrived and also to thank both of you for the exc.. 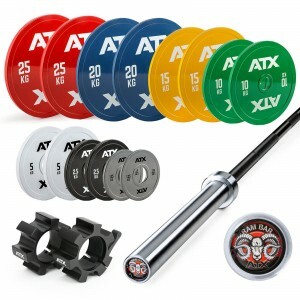 I picked up the Barbarian line Smith Machine, the Iron Master quick-lock dumbbells as well as a few other attachments fr.. I purchased the Megatec Triplex 115kg pack + a few add-on's from Sams Fitness, and I could not have been any happier. Th.. 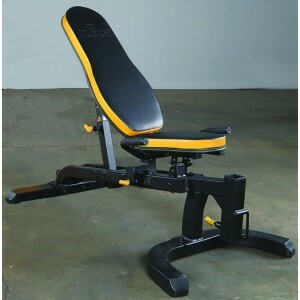 I've ordered equipment from Sam's Fitness three or four times over the years. 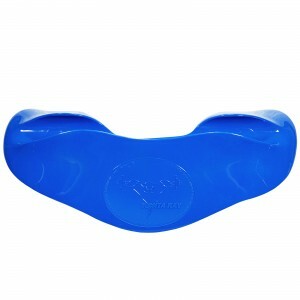 They have a wide range of superior product.. Visited these guys a couple of times over the last few weeks. They really know their products, packed full of knowledge ..
Would definitely recommend. Excellent customer service and fast delivery .. I have bought heaps of gear from these guys. Always great service, products and advice. Delivery to Victoria is prompt a.. 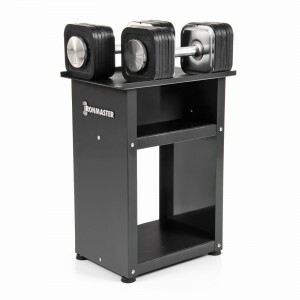 I wanted a set of Ironmaster Dumbbells so emailed Sam's and got into a conversation with Matt. After some emails and a p.. Excellent service. Very accommodating. Matt and Sam were very helpful. Didn't push the hard sell and gave great advice o..
Great service, but i need to go back to Sams Fitness to query why i am having some issues with lat pull down and it not ..
Can't think of a title (just had a beer). Brilliant service. No post purchase dissonance :-) Will be buying from them a..
Great service and quick delivery. Made a good on payments. Talked with Sam himself and got everything sorted in 5 minute.. I will definitely be going back to these guys. My partner ended up picking up the equipment for me and these guys loade..